I was raised in Southern California. I was 18 when I joined the United States Navy. I was given an Honorable Discharge for Medical reasons, ending my Military Career. 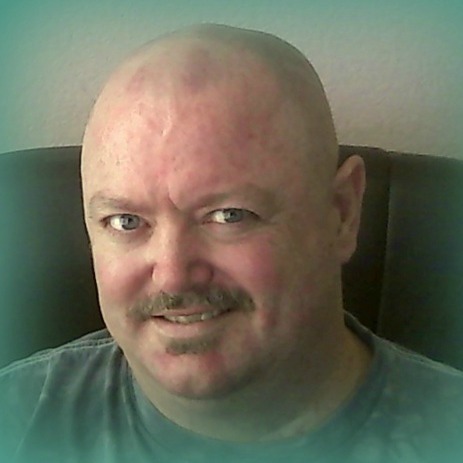 I ended up in Law Enforcement, first in Nevada, then in Arizona, where I was forced to cut my career short, yet again. After surgery and a couple of years, I was forced to change Careers and start over, once again. This time I chose Photography, because of the Joy it brings me. However, my medical problems limit what I can do. So, I decided to follow my dream of becoming an author. The Kiyor'lin Series is my baby. 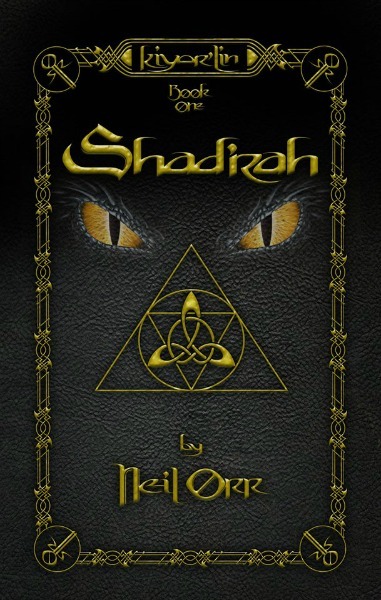 Book 1 is Shad'rah. Between my photography and my writing, my life is almost complete. Welcome to Kiyor'lin, a land where magic is prevalent. It is a realm of many cultures where Elves are the current ruling race. They are allied with Dwarves and the Humans. The ogres to the north and the Trolls to the south are bound by a treaty that is tenuous, at best. However, the real threat comes in the form of an evil witch that serves the dark dragon god. Using hired assassins and an army of demons, Nymette is determined to bring chaos and destruction to the land. The young Elfin king is chosen by the dragon god of the light to put a stop to the witch and her army. After handpicking his command party, Draganos sets out with a regiment of his finest warriors. Along the way, they must avoid the assassins that are hired to put an end to him. They will face demons of all kinds, including the ones hidden within themselves. They will learn new things about one another. In the strangest moment, Draganos realizes his queen. But, in order to survive long enough to wed his love, he must first learn the ancient truth.